A traditional village shop with a difference. Hendred Stores provides a wide range of services for inhabitants and visitors alike. Services include: photocopying, dry cleaning, post office, free delivery, fax service, off-licence, fresh bread, baguettes/paninis made daily, croissants at the weekend, party service with glass hire. This building contains a number of large and small rooms available for private hire. Bar facilities are available. 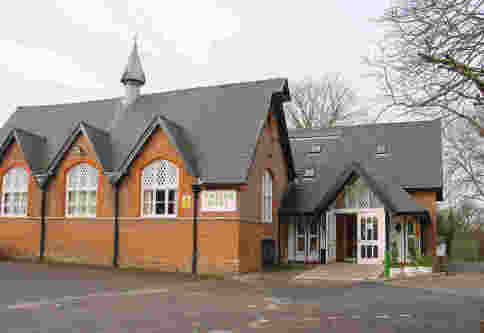 The hall is frequently used for weddings and community club meetings such as The Scouts, Brownies and Owlets. Special rates of hire for the hall are available to villagers. This building is available for private hire. Bar facilities are available, as well as changing rooms for sporting events. A number of village clubs and sports teams regularly use this venue. Open all day from 11am, serving a variety of hot and cold food. Pleasant child friendly garden. This public house was recently renovated and extended. It now offers a sophisticated menu and extensive bar.